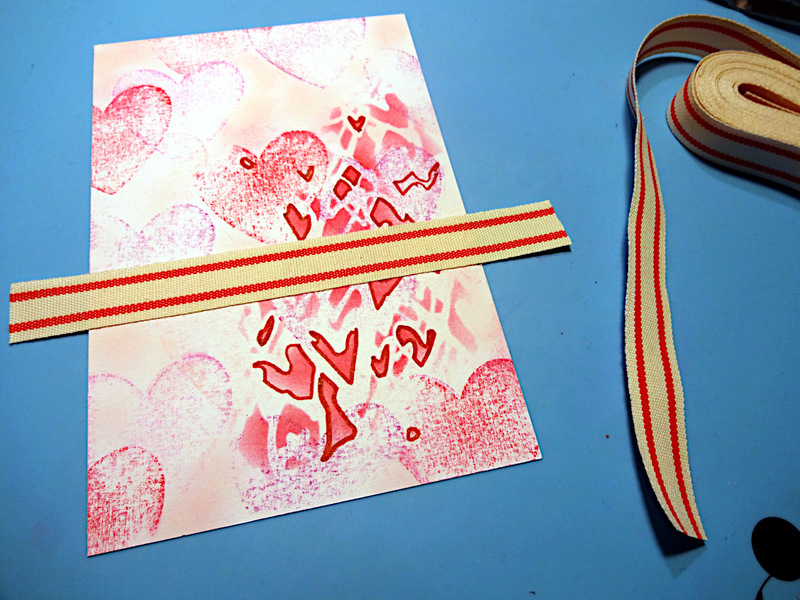 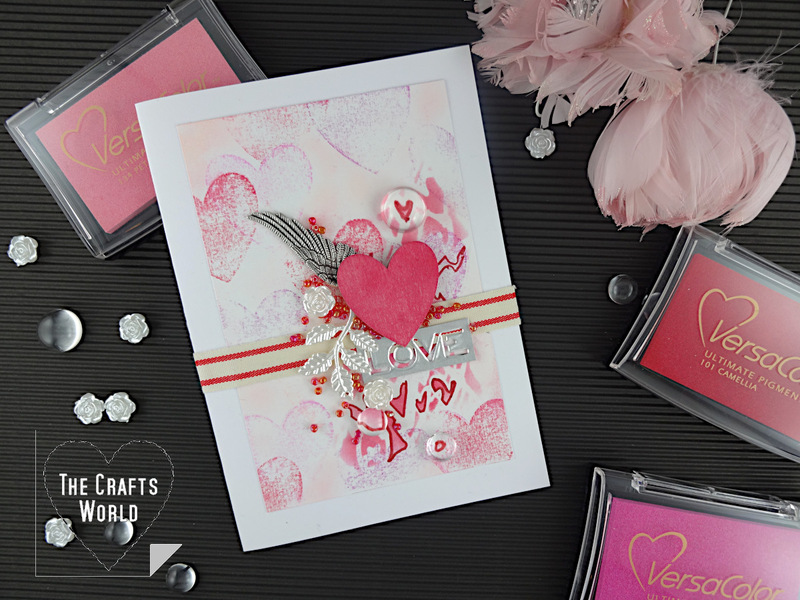 Make a Valentine’s day love card using the heart wooden shape as a stamp to create a distress background and add details with beads and metallic embellishments. 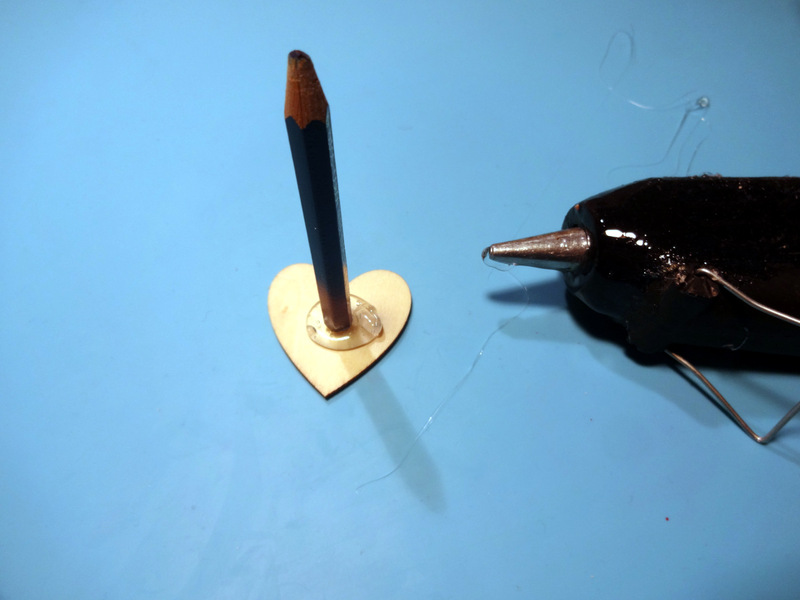 Glue a pencil or any other thick tube like stick on the wooden heart. 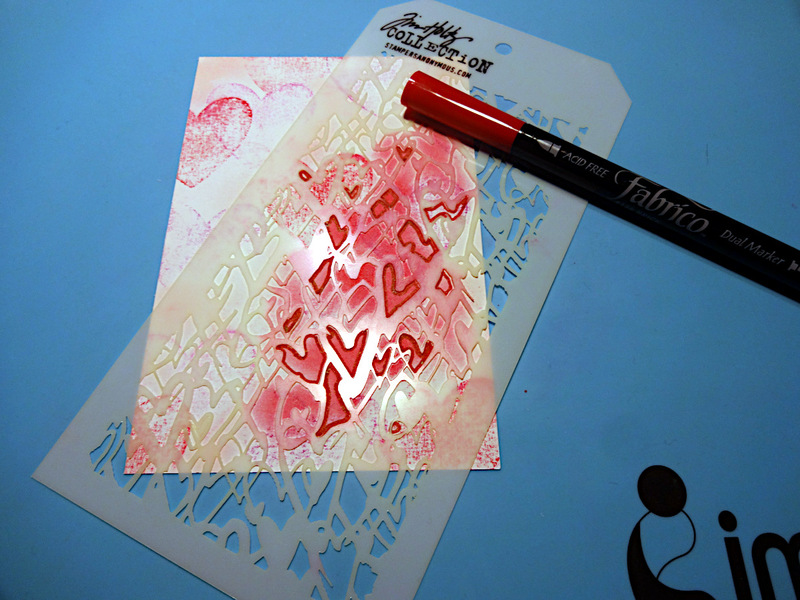 Cut a 4×6 in (~10x15cm) piece of the watercolour paper and using the wooden heart stamp with various colour of the VersaColor ink pads. 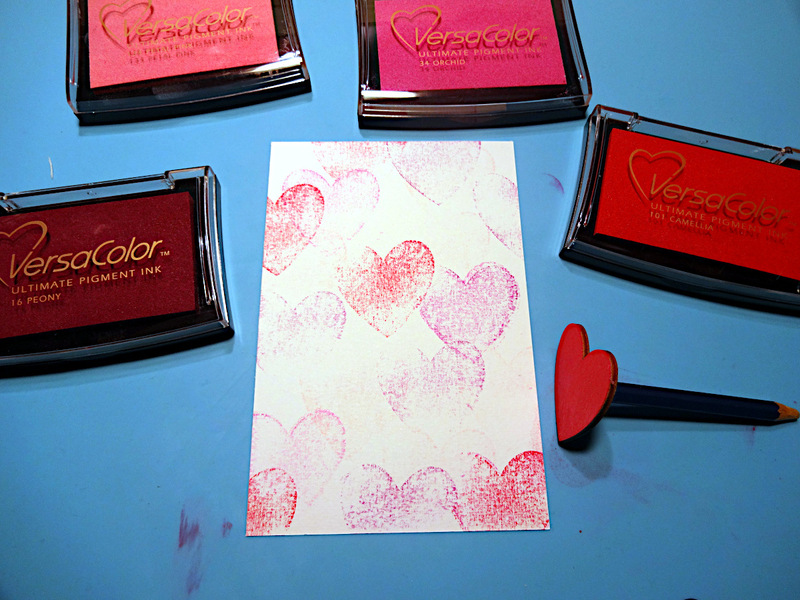 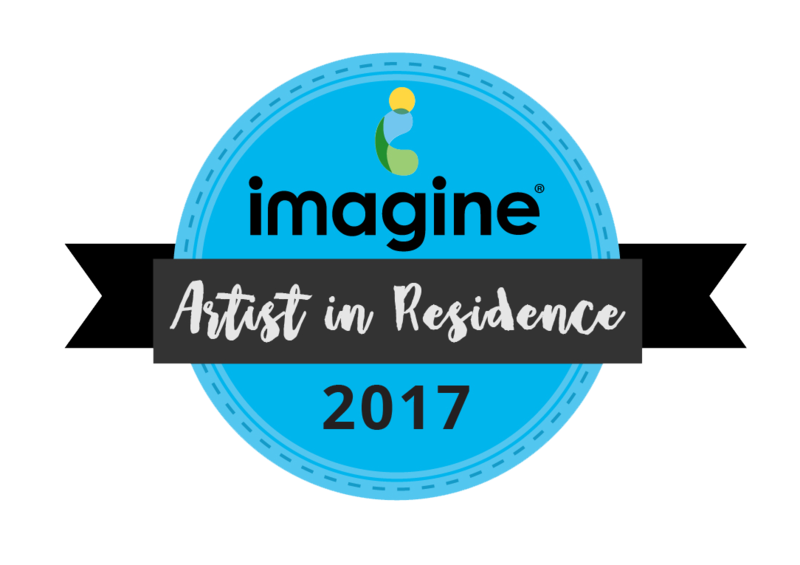 Cover the space among the stamped hearts with gentle move of a sponge dauber with the VersaColor Seashell ink pad. 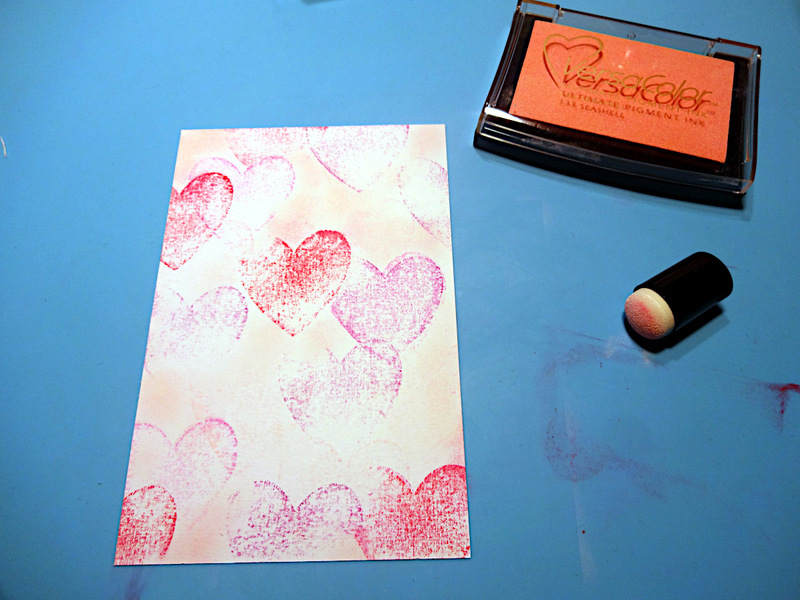 Place the stencil on the stamped card and using VersaColor Camellia cover a small part of it. 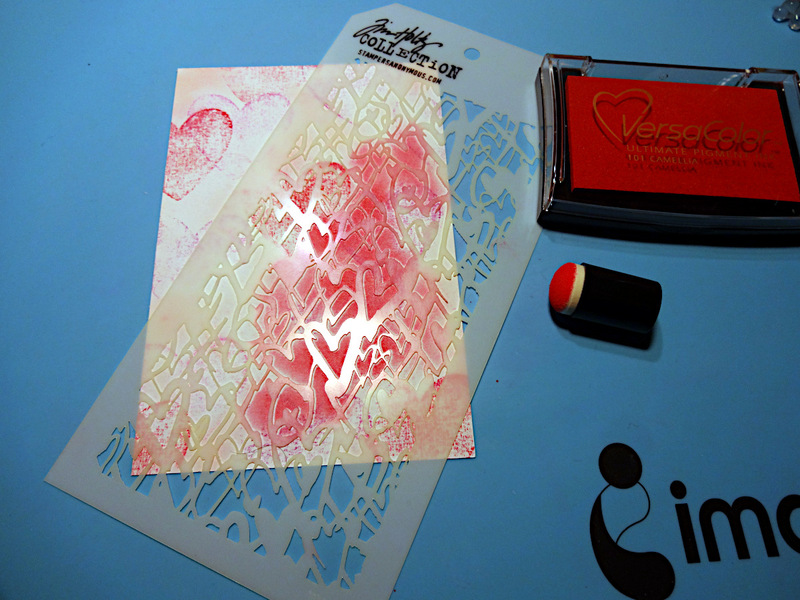 Keep the stencil in the same place and outline few parts of the design with the Fabrico Brick marker. 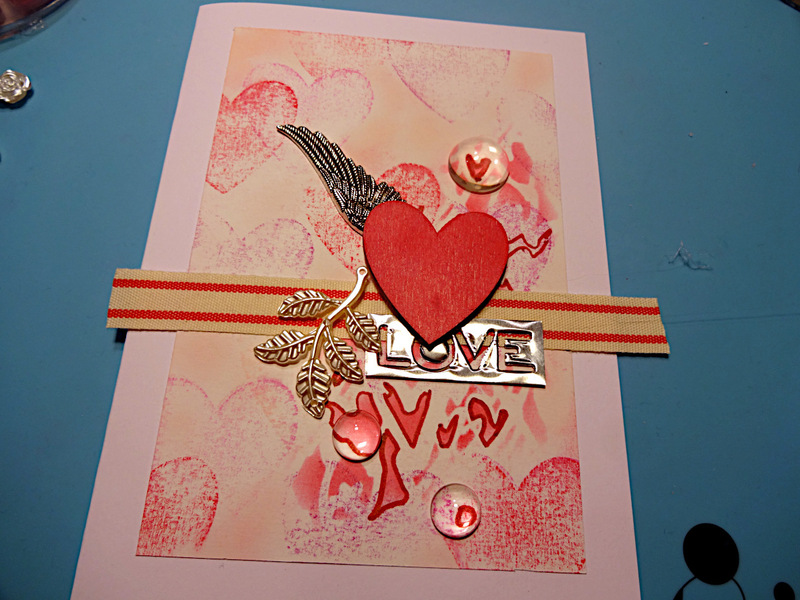 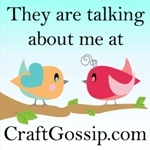 Die cut a love design from a metallic sheet and trim around on rectangular. 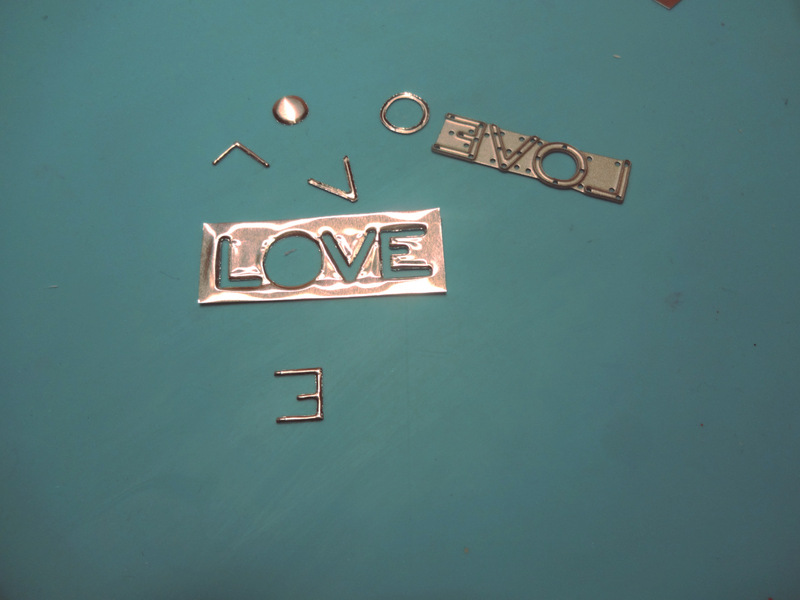 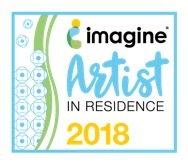 Don’t forget to keep the center circle die cut from the O letter. 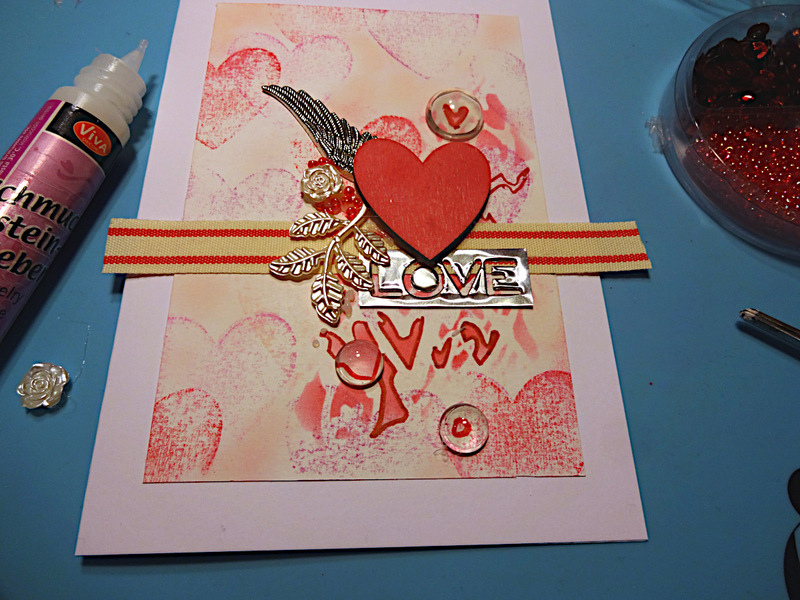 Use the jewellery glue to add round red beads among the previously set embellishments and decorate further.